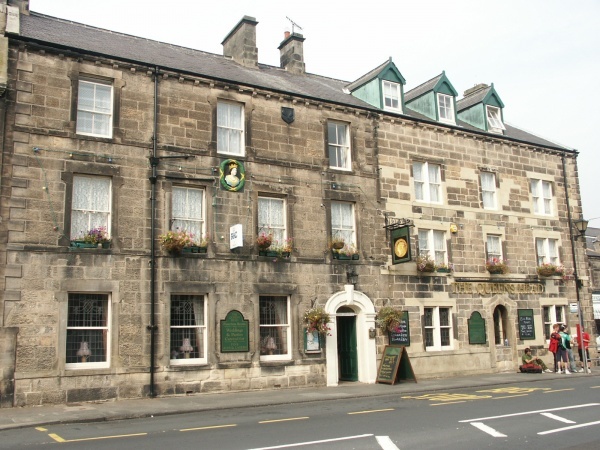 The Queens head Inn and Restaurant has been a landmark in Rothbury since 1780. 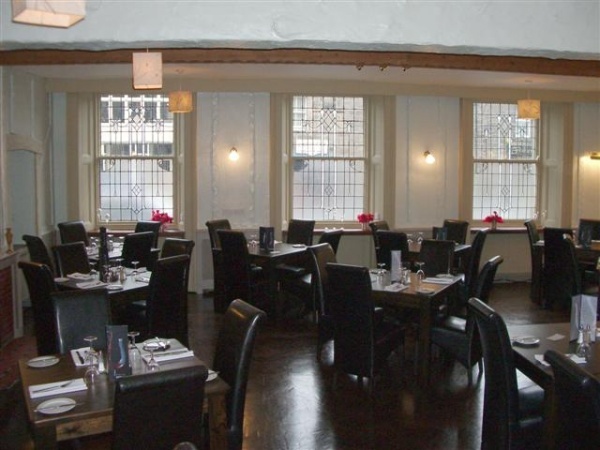 A traditional family run pub noted for its excellent food, friendly service and comfortable en-suite accommodation. Relax in the traditional bar with a glass of wine or one of our 4 well kept real ales and choose from a lunchtime snack to a full 3 course meal and eat in either the restaurant, bar or patio garden. From the traditional and modern British menu we have fish from North Shields, locally sourced meat, game and cheeses and a unique Queens Head own recipe sausage which won a silver award. Sunday lunch is an institution at the Queens using only the best of British extra mature beef, local pork and lamb and home cooked ham all freshly carved followed by an array of delicious desserts, including an amazing homemade chocolate brioche bread and butter pudding and "Proof of the Pudding" sticky ginger or sticky toffee puddings. Looking forward to seeing you.